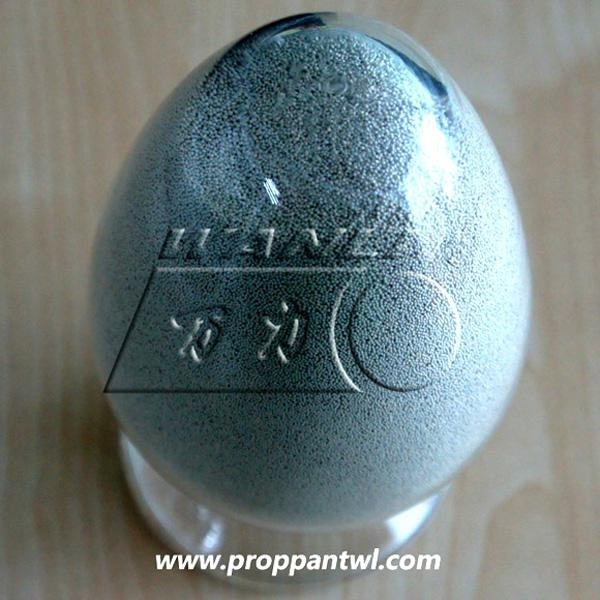 We are one of China's leading companies who has owned patent technology in producing and exporting ceramic proppants used in the hydraulic fracturing process to increase the productivity of oil and gas wells. 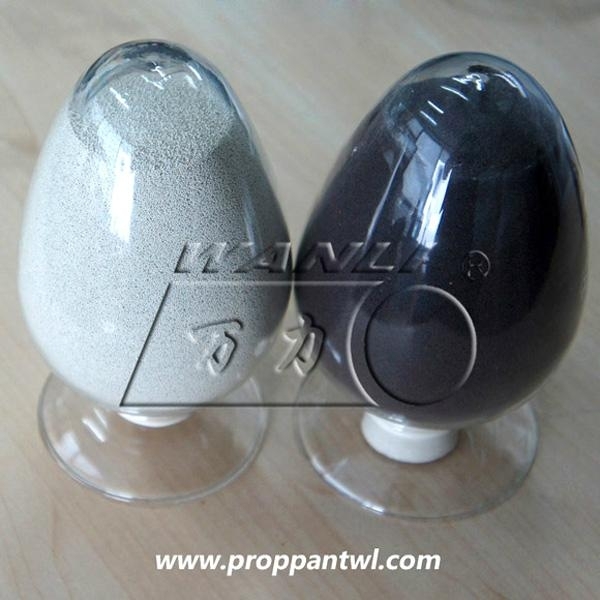 The ceramic proppant that are produced by Xinmi Wanli Industry Development Co., LTD is the necessities in oil (gas) hydraulic fracturing technology development and mining, and it plays a tremendous role in the increasing production in oil (gas) field. 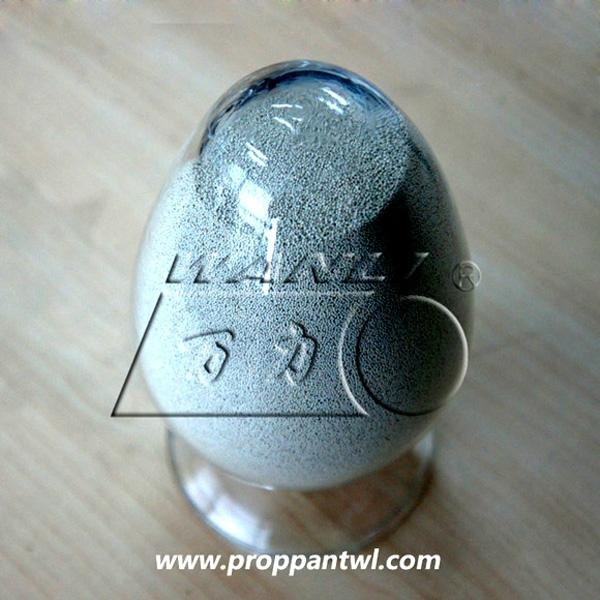 Fracturing proppant can be widely used in hydraulic fracturing Wells, high-pressure oil layer fracturing. Base on high quality of Bauxite which are well grinding, mixed with various additive, then refined, granulation. According to the testing of Stim-Lab, Frac-Tech Laboratory and Reservoir Stimulation Laboratory of RIPED-Langfang PetroChina, our products are all reached the standard of SY/T5108-2006, SY/T6302-1997, in the leading position of this industry. · By volume density: low-density, medium-density and high-density. · By specification: 6-12 mesh, 8-16 mesh, 12-18 mesh, 12-20 mesh, 16-20 mesh, 16-30 mesh, 20-40 mesh, 30-50 mesh, 30-60 mesh, 40-60 mesh, 40-70 mesh, 70-140 mesh, etc. · Ceramic proppants of different specifications according to clients' specific requirements.